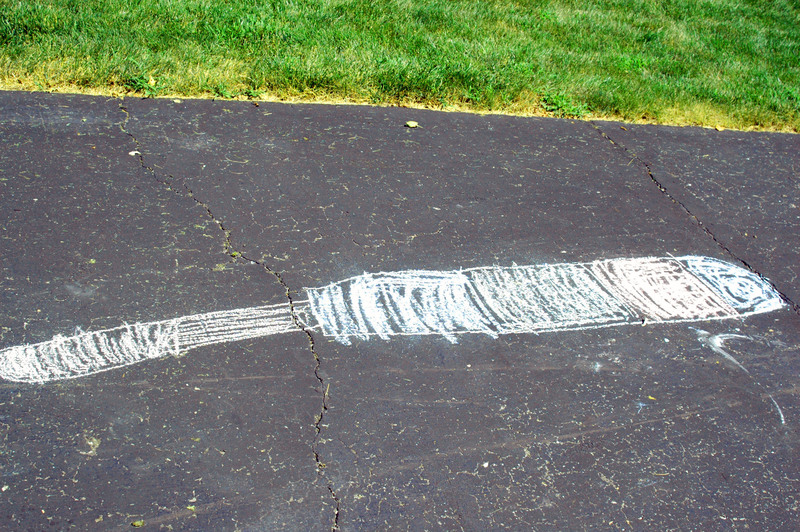 We’ve been running at full-tilt for the last few days. The cousins arrived from Florida to enjoy a Buckeye Thanksgiving, and the house has been full-to-bursting since Wednesday. 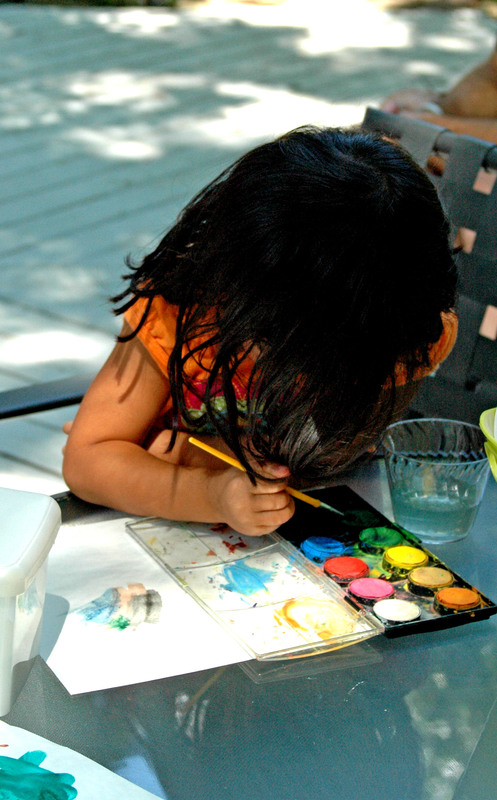 11 people–eating, laughing, playing games, making art and…eating. It’s a joyous occasion. Nothing illustrates my American good fortune like setting aside half a week to feast with some of the people I love best! 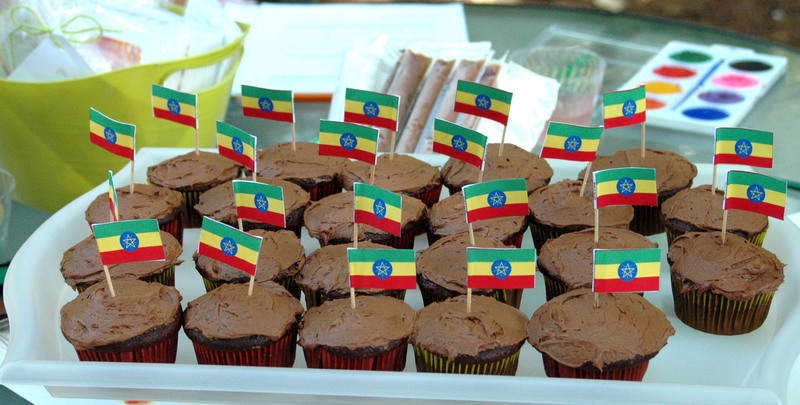 In the midst of all of this celebrating, my Ethiopian friends remain much on my mind. I think about my friend Tiru, who is celebrating her Thanksgiving with all of her lovely daughters away from home for the first time. I think about my friend Seleshi, who’s mother is visiting the United States for the first time since he moved here more than 20 years ago. I think about Demissew, the man I met at the airport in Mekelle. Every day I wait for news that he’ll be starting his PhD program this spring at my alma mater, The Florida State University (with full funding, fingers crossed!) And always, always, I think about dear friends at Children’s Heaven, Lola Children’s Home, and FOVC. How nice, that in a life that was already filled-to-the-brim with good fortune, I’ve been given the gift of a wider world view. The people I know, the places I’ve been…I’m an incredibly lucky girl, um, middle-aged woman. So gifted, that when pressed to name a Christmas wish, I could only think to ask for one thing: a goat (or a sheep… I’m not picky). 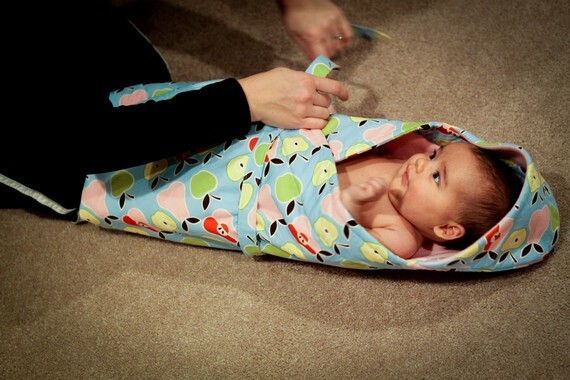 My relatives thought this a fabulous idea, so I know they won’t mind a bit when they receive the same, because really…what more could we wish for? We all enjoy fine health, lovely homes, terrific kids, happy marriages and abundance. 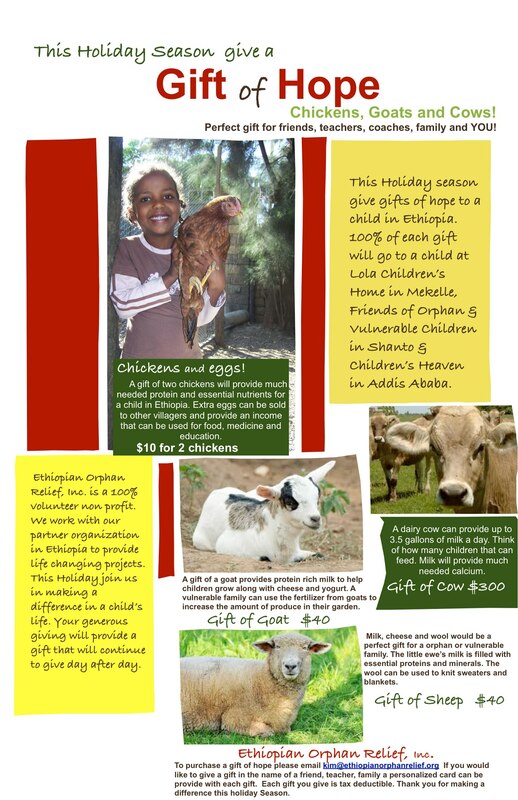 Nothing under my Christmas tree could possibly change my life in any lasting way, but the gift of a goat (or cow, a sheep, or chickens) will make a real difference to my very real friends in Ethiopia. I’m sure most of you have been counting your blessings over the past few days too. I hope that like me, you find your life is overflowing with good. If so, maybe you’ll also ask for a goat for a holiday gift, or maybe you’ll give a gift of livestock instead? Who wouldn’t like 8 chickens for Hanukkah? Fellow board member Amy Harcar and I spent hours and hours this summer working through Amharic Level 1. 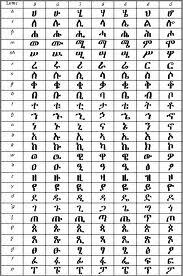 At the end of 10 weeks, I am fairly familiar with the alphabet (all 230+ fidel), have expanded my vocabulary, can greet and express affection, and most important of all, have a clearer understanding of the pronunciation of Amharic words written in English. 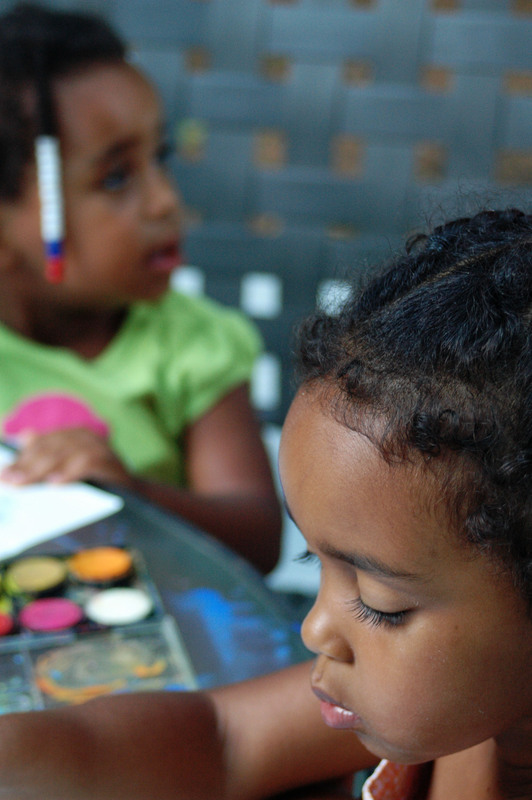 The next Level 1 Amaharic class begins on October 1 (through December 3) 12-3 pm, at 1060 Mt. Vernon Ave. Check the flyer for all the details! If you live in the greater Columbus area, please try to squish this amazing class into your schedule! 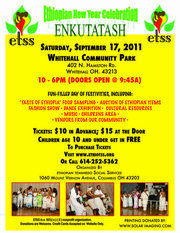 Just 2 short days until the Enkutatash celebration in Columbus, OH. Mayor Coleman will attend, the Kignit Ethiopia Cultural Troupe will perform, and my littlest kid will tackle huge mountains of yemisir wat and gomen in an attempt to celebrate the holiday. Hope to see you there! One of the nicest things about living in Columbus Ohio, is the large population of Ethiopians and other East Africans who live in the area. 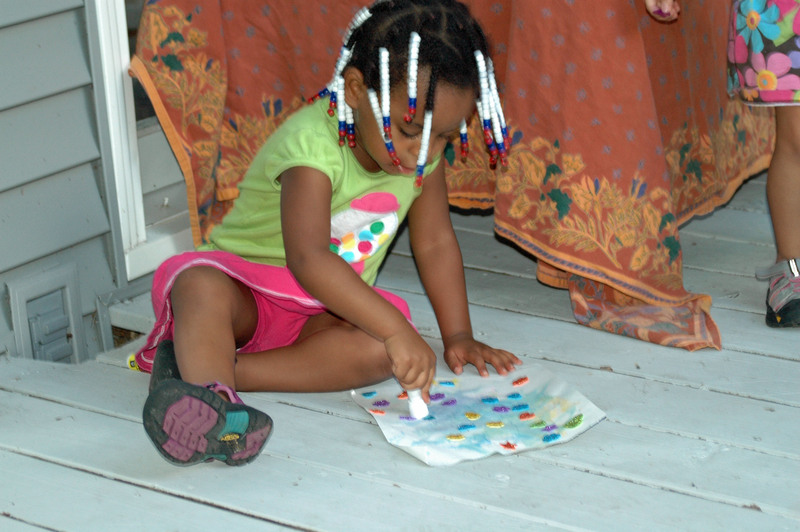 ETSS, the social services agency that serves this community, has worked hard to make Ethiopian adoptive families feel welcome at events and within the community at large. 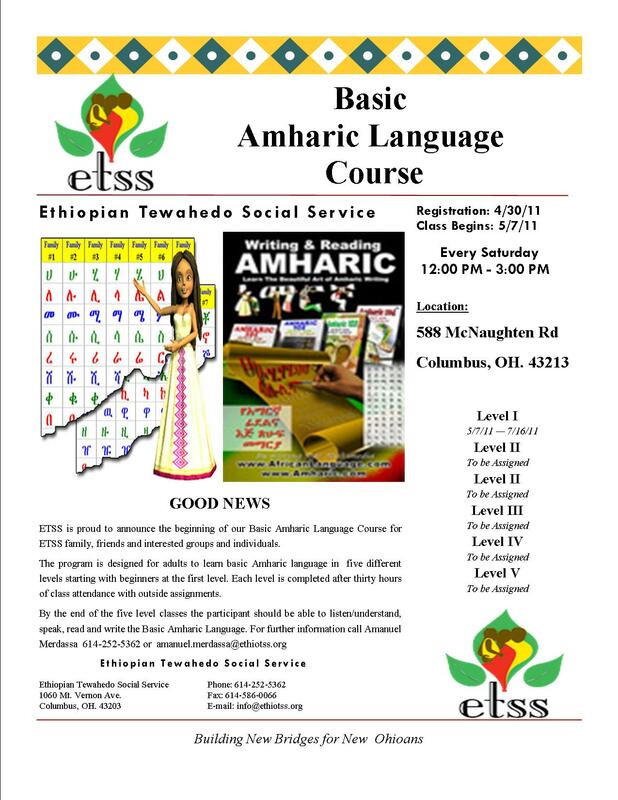 For years, ETSS has considered offering an Amharic class for non-native speakers, and finally, one has coalesced. Guess who’s going to know how to say more than ‘thank you’ and ‘beautiful’ when she travels to Ethiopia next fall? I hope, if you’re in central Ohio, you’ll consider joining us! This is the logo to my friends’ brand new Etsy shop. 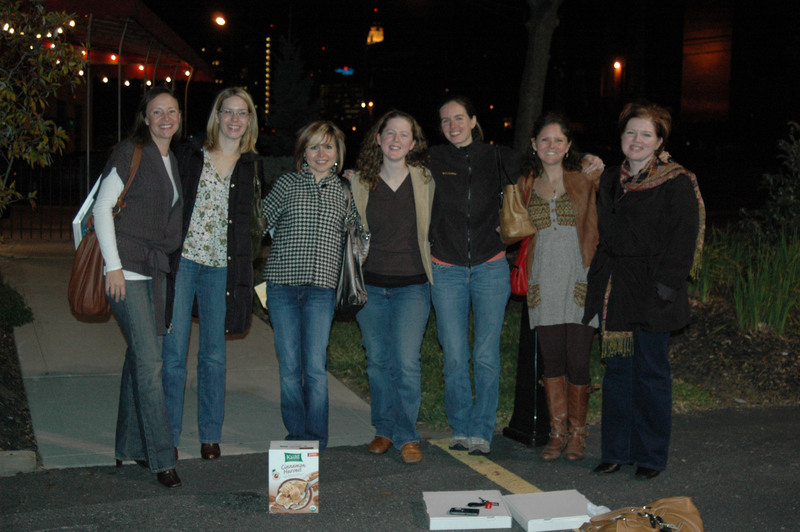 This talented group of ladies produces fabulous handicrafts. Unlike most Etsy shops, 100% of the proceeds from each sale will benefit a charity. 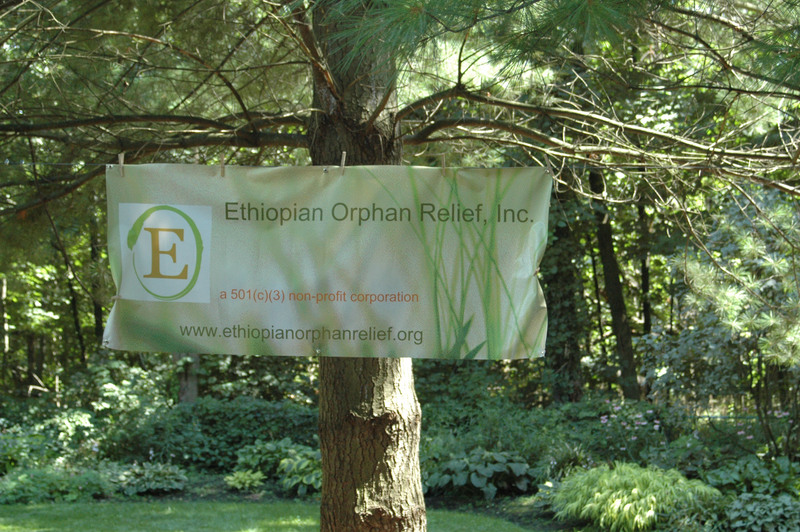 Lucky us, they chose Ethiopian Orphan Relief as the first quarter recipient! Every bit of money raised through the handmade hope shop will go toward meeting the “Buy a Brick, Build a Legacy” goal of 100,000 bricks for FOVC. This week is handmade hope’s inaugural week . I hope you’ll join me there to make it a grand success! Thank you, ladies, for finding an amazing way to share your talents with others. We are so lucky to know each of you. 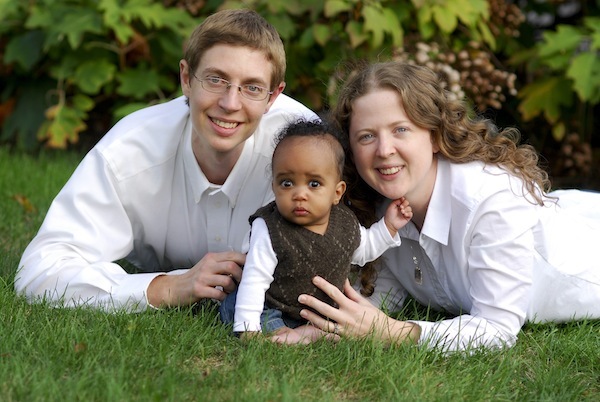 When my husband and I began the adoption process we hoped we would be blessed with a child. We waited for a long time compared to many parents I know. Our journey took two years. While waiting we met so many wonderful people. I lovingly refer to our close group of friends as “The Tribe”. I’m not sure how I would have survived the wait without them. On my worst days they called and emailed to make sure I was ok. They even had a surprise “Sprinkling” (a mini shower even before we had a referral) to lift my spirits. And on great days they share in your joy. Now that our son is home I still rely on them for their words of wisdom and encouragement. 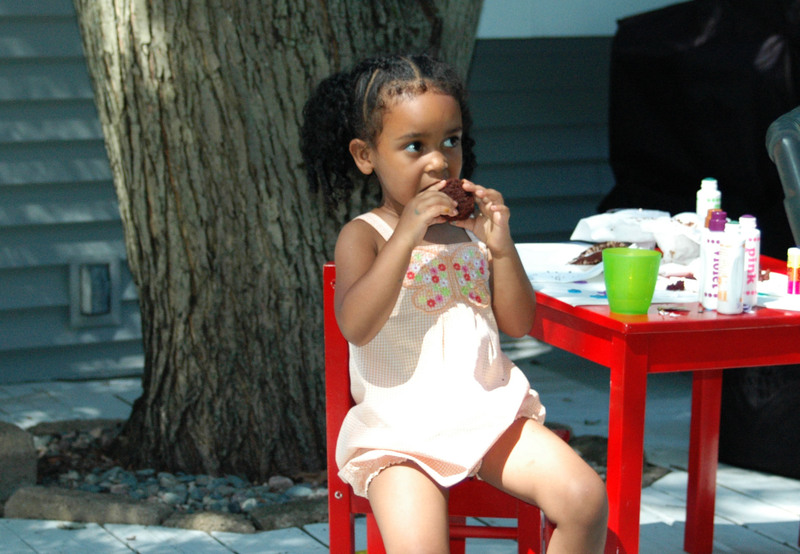 We speak openly and honestly about the trials and tribulations of adoption and parenting with no fear of judgment. Parenting is hardwork and being able to have this common ground with so many wonderful people is amazing. This is the remaining pile. Man in picture used to show scale, he is NOT included in the sale of this item! 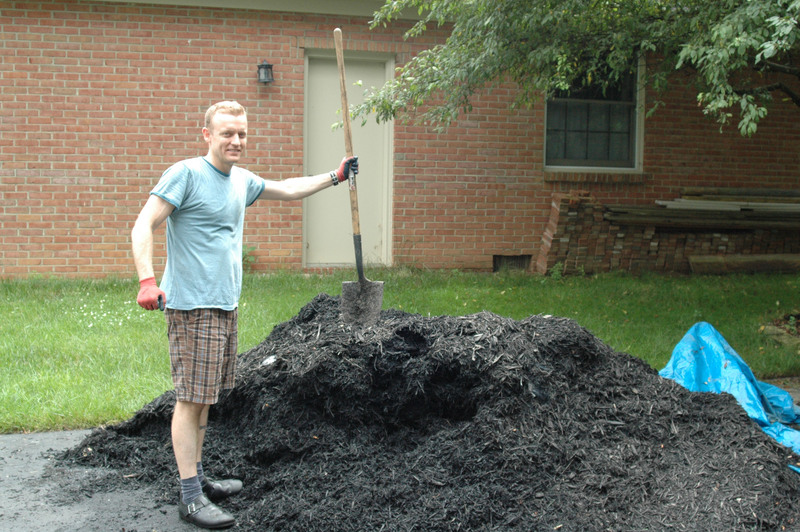 The mulch pile (2 full loads in an F150!) sold in approximately 39 seconds. 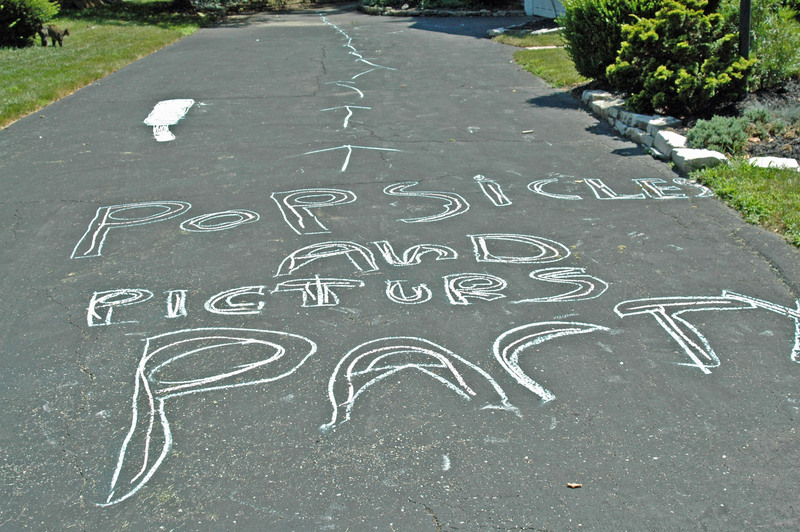 The pile that has blocked the driveway, necessitating a 9 pt turn to get in and out of the garage, for the last 7 weeks—GONE! Donating the money to EOR took another 39 seconds. Life is good. Sell something on craigslist to benefit EOR. 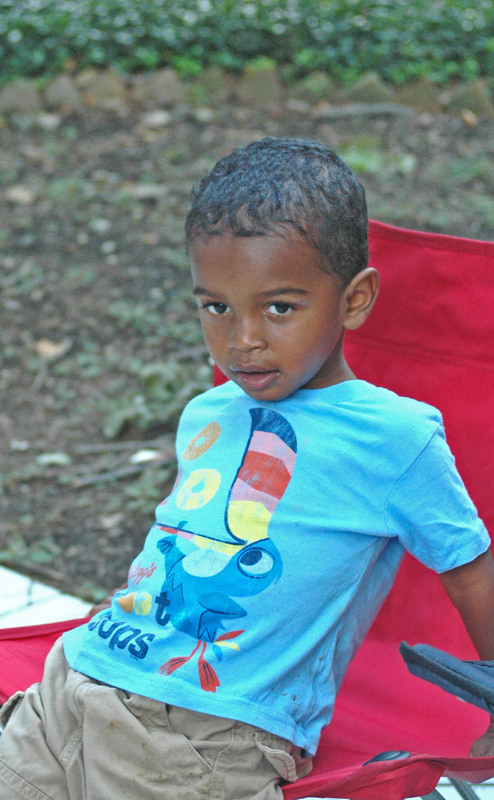 All that stands between you and the orphans who need your help is 78 seconds. 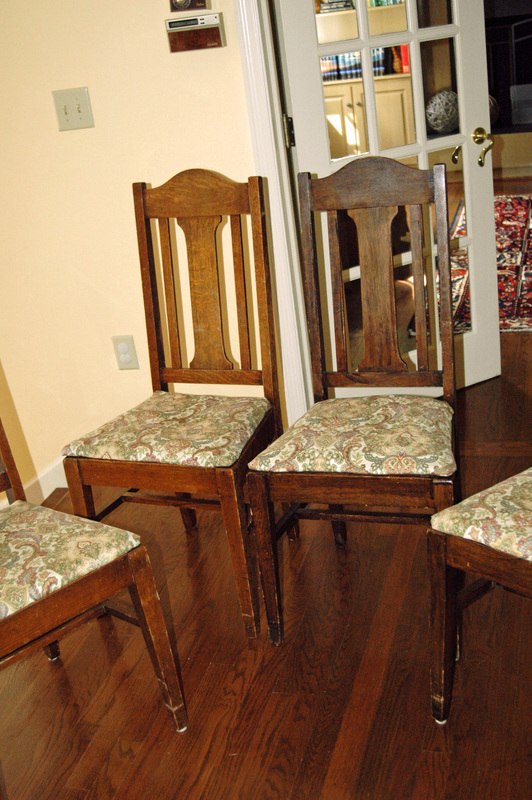 “4 terrific wooden dining chairs, manufactured in Newark Ohio, prior to 1940, I think. The chairs are in need of a refinish, although we’ve allowed them to sport the rustic look for the last few years. The chair pads (with original webbing) are easy to remove for ease of recovering. *remember to share your craigslist success (along with pictures) if you sell something to benefit EOR. Thanks!